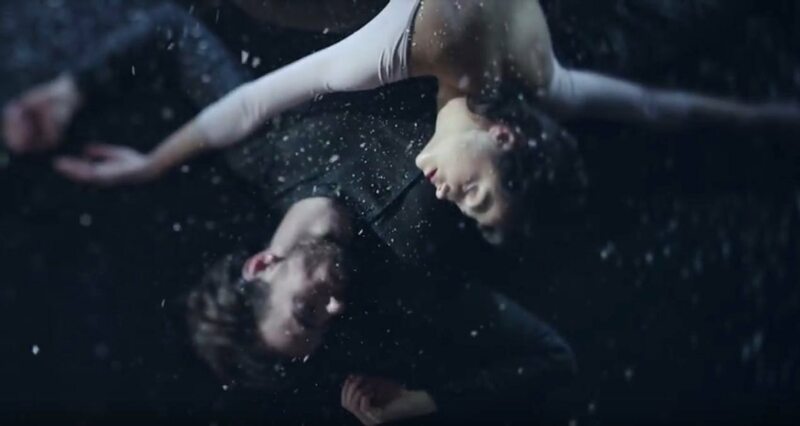 Our pal director Mark Kohr recently teamed with the San Francisco Ballet and choreographer Cathy Marston to produce the beautiful dance film “Snowblind”. The film is part of the Ballet’s Unbound programming series. Snowblind “was inspired by Edith Wharton’s novella ‘Ethan Frome.’” Director: Mark Kohr; Choreographer: Cathy Marston; Producer: Jesus Peña; Music: 2 Piano Pieces, Op. 62, No. 2 Exaltation by Arthur Foote, Arranged by Philip Feeney; Director of Photography: Steve Condotti; Editor: Mark Kohr; Dancers: Mathilde Froustey, Sarah Van Patten, Ulrik Birkkjaer. Production: Caruso Company. SF Ballet has partnered with the San Francisco Dance Film Festival to produce four short dance films. Bay Area filmmakers have collaborated with four of the 12 Unbound choreographers to create a short film based on, or inspired by, the choreographers’ new works. Participating artists include: filmmaker Kate Duhamel with choreographers Alonzo King and Annabelle Lopez Ochoa; filmmaker Mark Kohr with choreographer Cathy Marston; and filmmaker Matthew McKee with choreographer Dwight Rhoden.